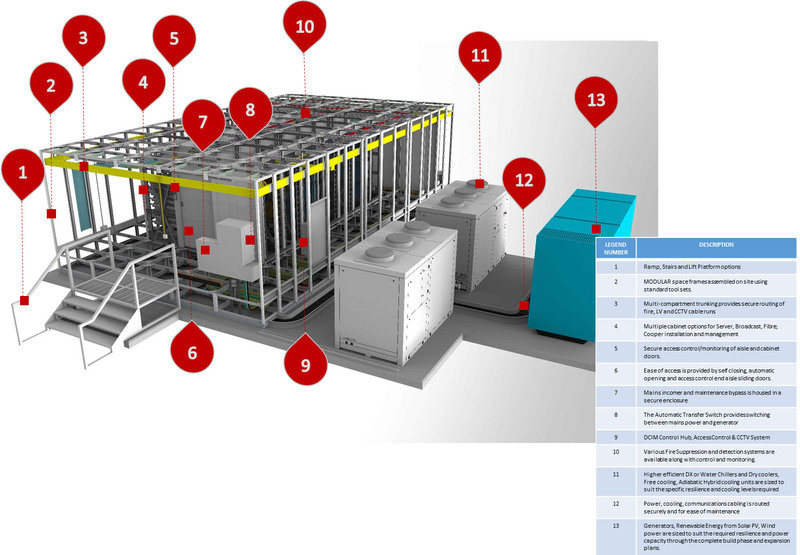 The Cannon system provides pre-fabricated Modular Data Center halls of any size and various heights. They are quickly built and can be augmented when required. Please Login or Register to download the literature for this product. Need More Details? Visit Our Main Website: Cannon Technologies.